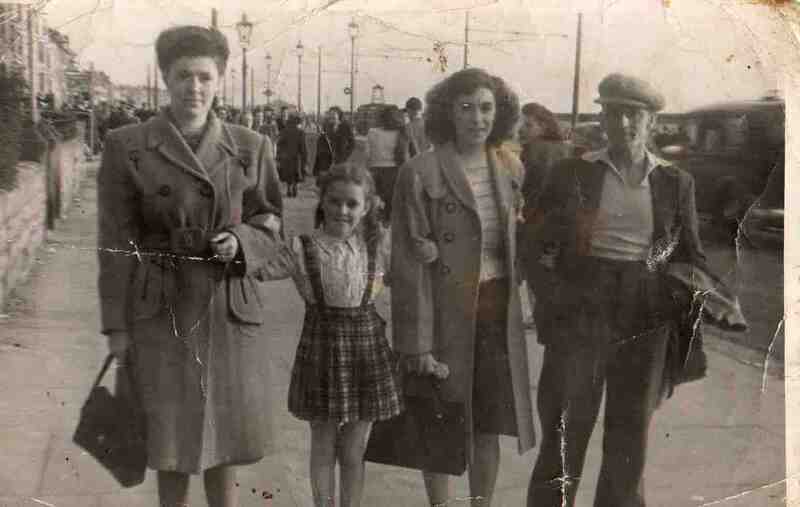 Blackpool 1943 – Leslie and Bertha Sewell with Phyllis and Barbara. Photo courtesy of Barbara Glossop (nee Sewell). My wife has been looking at your photograph, and she was curious to know if your sister, Phyliss, was the same person her mother knew growing up. Her name was Betty Cullabine (nee Jones).